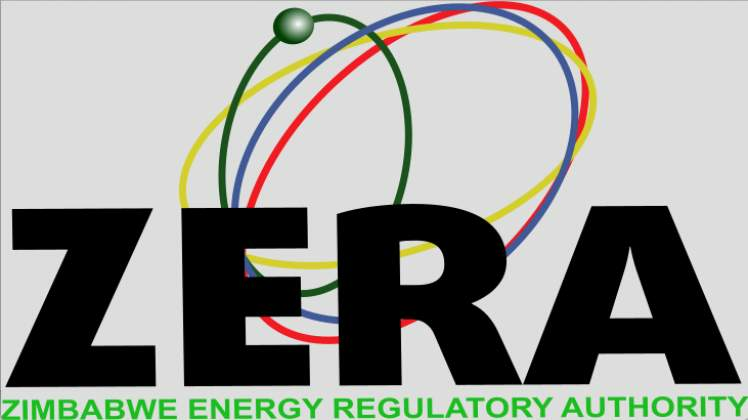 ZIMBABWE Energy Regulatory Authority (Zera) says it is carrying out investigations in collaboration with the police on fuel dealers accused of pushing the product to the black market, where it is then sold at exorbitant prices. While government continues to insist that fuel is available, evident scarcity of the product has resulted in the parallel market thriving. "We are investigating these issues, and we have increased our surveillance on suspected, corrupt fuel dealers. Those who are found disregarding the law will have their licences revoked immediately, and we will also not renew their trading licences for 2019," Zera acting chief executive Eddington Mazambani said. "We have our inspectors on the ground, but what we have resorted to doing now is to ensure that we increase our presence to weed out these unscrupulous activities. I am meeting the police today (yesterday), and we are going to create a committee comprising the police and our inspectors, which will be stationed in every province across the country." The practice, which has been reported in Harare, is also rampant in other parts of the country such as Chipinge district. NewsDay gathered that fuel dealers operating in Kondo, Checheche and Chisumbanje were now switching off their pumps to motorists and feeding the black market, especially during the night. The fuel is then sold by black market dealers at $6 per litre against the recommended prices of $1,38 per litre for petrol and $1,34 for diesel. A motorist, Tapiwa Simango, who was stuck in the fuel queue, told this paper that fuel operators were only selling the commodity at stipulated prices to a few connected buyers before switching off their pumps. "These operators are creating artificial shortages so that they pump the commodity to the black market. We were told that there was no fuel when, in actual fact, it was there. They just fill let's say, 10 cars and from there, they shut down," he said. Public transport operators have doubled fares as a result of the scarcity of fuel. According to the governor of the Reserve Bank of Zimbabwe, John Mangudya, fuel gobbles 45% of total foreign currency receipts annually. Mangudya blamed the spike in demand for fuel to the growing vehicle population in the country, which has jumped 50% to 1,8 million from last year. Zimbabwe requires two million litres of petrol and three million litres diesel per day.